I love Fall. It is my favorite season. Aaron and Devon Mills – married at DeLille Cellars this past Friday afternoon, in the happy presence of their family and friends. I loved getting to know Aaron and Devon and sharing in their day. Side note: my husband, Greg, had Devon in his kindergarten class in Woodinville years ago – talk about synchronicity! (featured photo). Eddie and Bea Bartlett – after fighting for their love and loving fiercely (yesterday, today and tomorrow), this beautiful couple was married at The Salish Lodge, surrounded by an intimate group of family and friends, half of whom only spoke French! So, so happy for Eddie and Bea and all they have created together and their new home. Christina and Chris – two vibrant, devoted and sweet women who traveled to Seattle from Ohio with their parents to be married at the Seattle Arboretum. And we could not have planned for our pint sized wedding crashers! Ravi and Christie – married early Friday morning on the Kirkland waterfront as they look forward to their wedding in India early in 2015 with 3,000 guests (no, that isn’t a typo!). 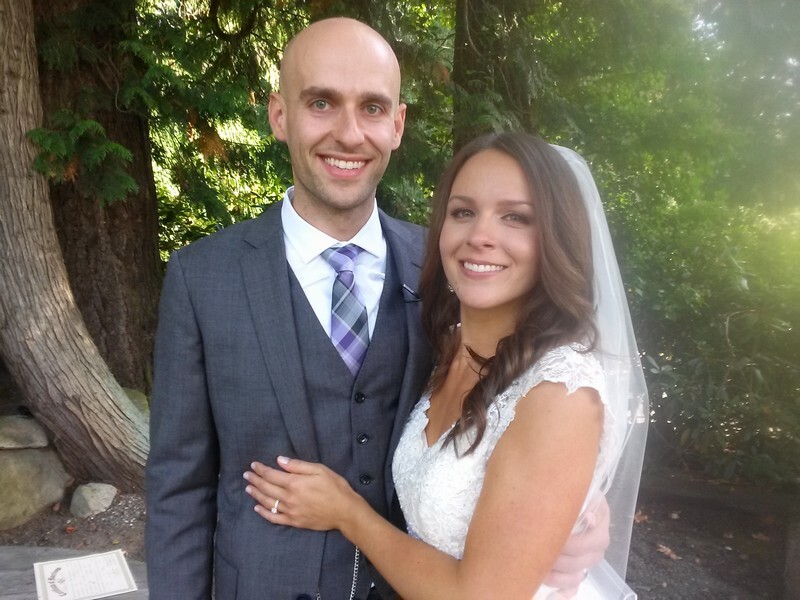 Brandon and Darrah Mohr – such a special evening for Brandon and Darrah at the Columbia Tower Club. Joined by DJ Austin Beaver and Darrah’s Father, Darrell (one of the finest DJ’s in Seattle) and with guests dressed in the bride’s request of black/white (talk about stunning! ), this fun-loving and inspiring couple exchanged vows that were just darn perfect. Simply put, I am loving Fall.